SUVs have become increasingly popular with the average driver. Unfortunately, the price of some SUV models may be a little too high for many consumers, leading them to purchase less expensive options. GM wants to capitalize on this growing demand for SUVs during the 2019 model year. To do so, it is reducing the prices of select trims for its Chevrolet, Buick, and GMC SUVs. The new prices come from recent dealer order guides for several SUVs across GM’s brands. Some of these price cuts will reportedly be worth up to $2,300. 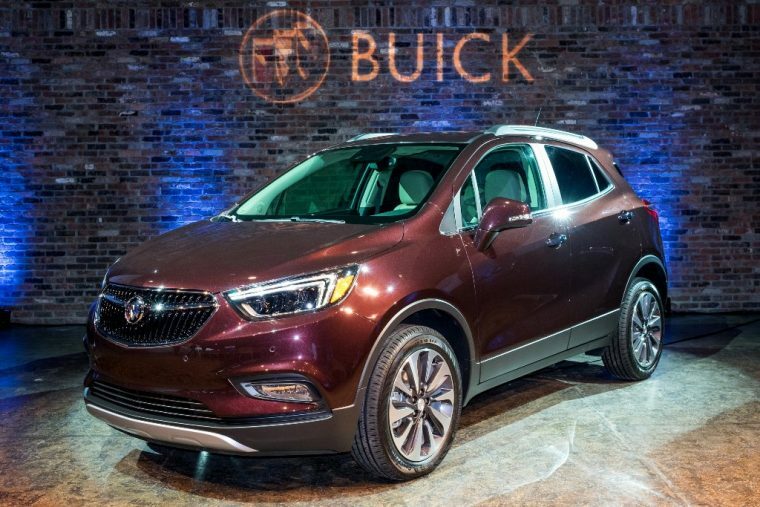 Perhaps the most drastic change is the elimination of the Buick Encore’s Premium trim level for the 2019 model year. Instead, the Essence trim will adopt many of the standard features from the Premium trim, while still maintaining its $31,795 price tag. Another Buick model to receive a price reduction is the 2019 Buick Enclave. The Enclave’s Essence trim level will now be offered for $42,995, down from its 2018 price of $45,295. Two of GMC’s models are also receiving smaller asking prices. The 2019 Acadia’s mid-level SLT-1 model is receiving a $500 price reduction, all without the elimination of any features. Meanwhile, the 2019 GMC Terrain is also reducing the price of its SLT models by $500. The Terrain SLT will now start with an asking price of $31,895. 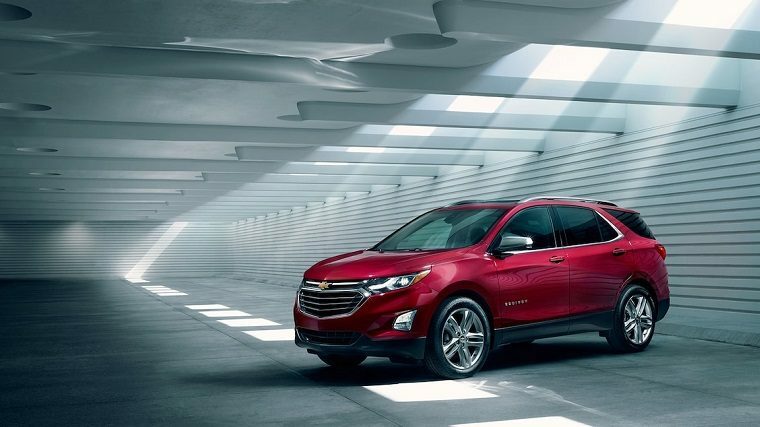 Finally, select trims of the Chevrolet Equinox and Traverse will also receive price reductions, albeit not without the sacrifice of certain features. For example, the 2019 Chevy Equinox 3LT will now have an asking price of $30,495, down from the 2018 model’s $31,695 asking price. Yet, the Driver Confidence Package, which included advanced features like blind spot warning and lane departure warning, will no longer be standard for the Equinox 3LT. Likewise, the Traverse’s LT Leather trim will receive a $2,700 price cut, with a new starting price of $39,995. While it will obviously keep its leather accents, the Traverse LT Leather will lose features like its surround view monitor and 10-speaker Bose audio system for the 2019 model year. Chevy SUV drivers will still have access to these features. To obtain them, customers will have to pay for the optional Premium Package for the Traverse and Confidence & Convenience Package for the Equinox. Many drivers may not necessarily want or need these lost features, so losing them in favor of a smaller price tag may be worth it. GM will certainly be glad to have new customers consider the more premier trim levels of their already profitable SUVs.